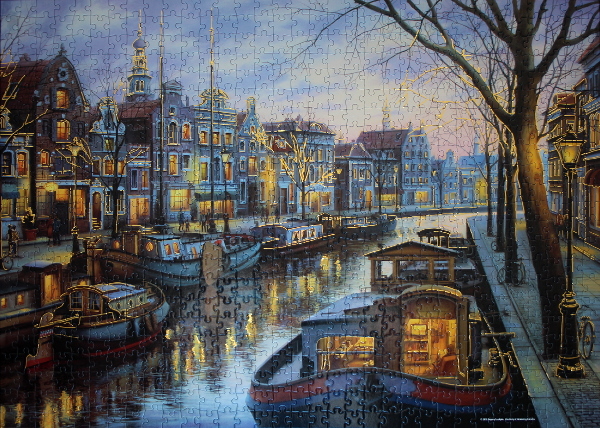 750 pieces, available, borrowed 0, Mega Puzzles, puzzle, puzzle den, Reflections. Bookmark. Think there are missing pieces in this puzzle!!!?? ?